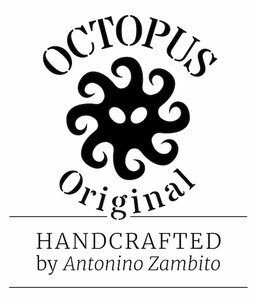 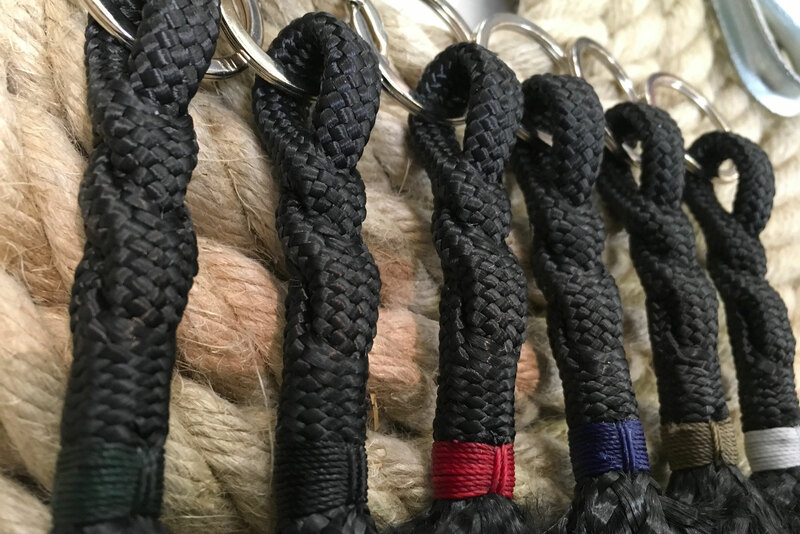 With our OCTOPUS Original Key Rings attached you can show your appreciation for good old traditional splicing techniques and fancy work. 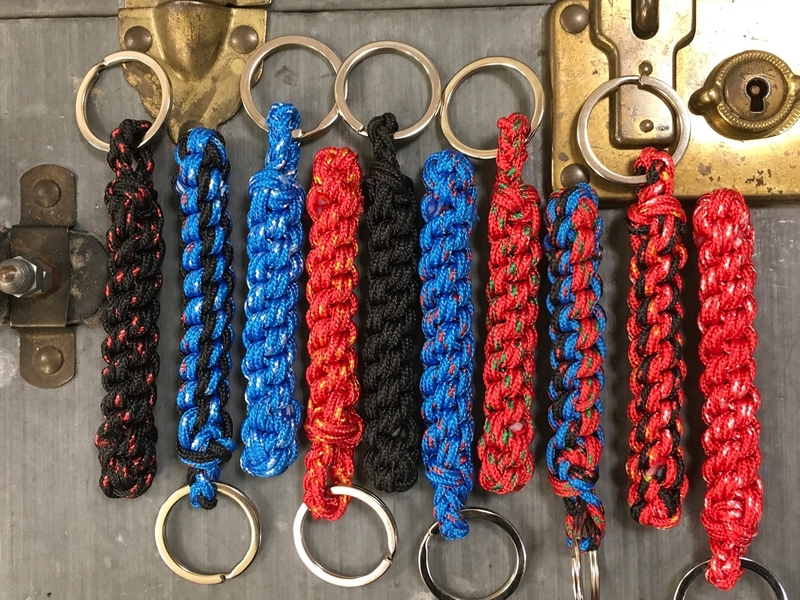 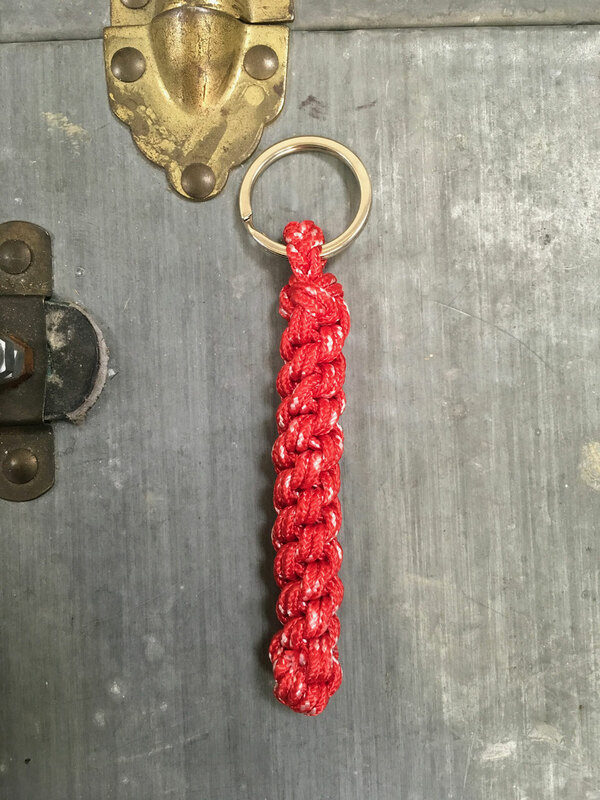 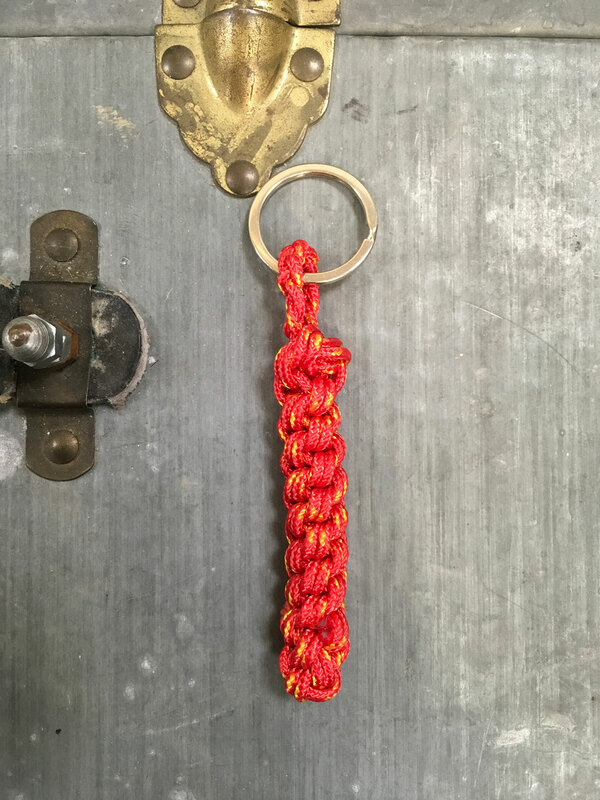 All of our Key Rings are completely handcrafted and depending on the model it takes up to 45 Minutes to be made. 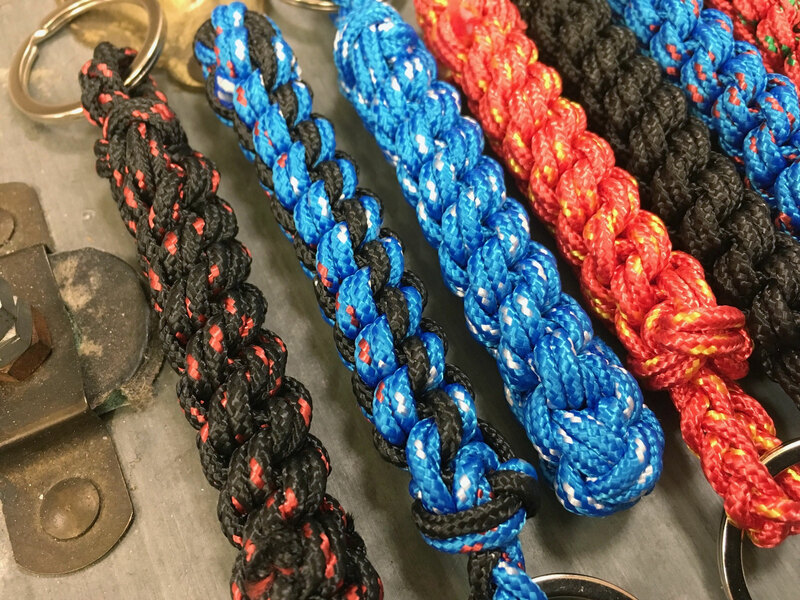 Made with the same splicing technique like our Camera Straps. 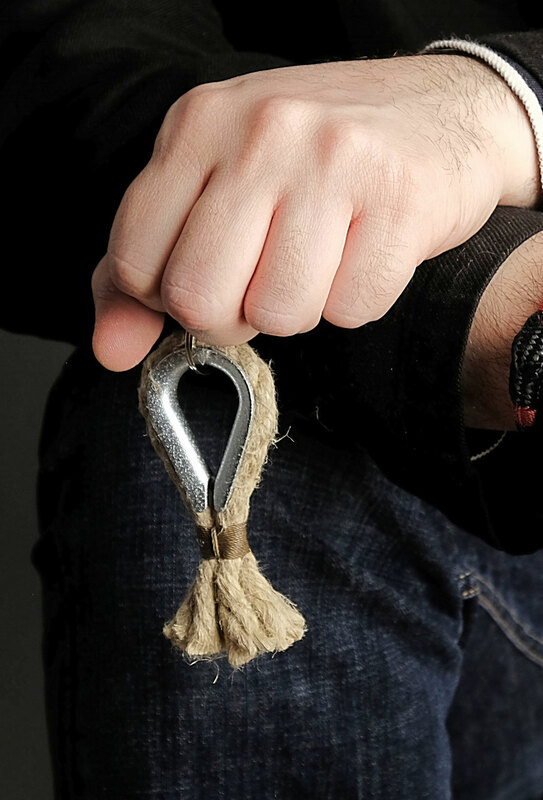 With its total length of 8cm it fits perfectly in every pocket. 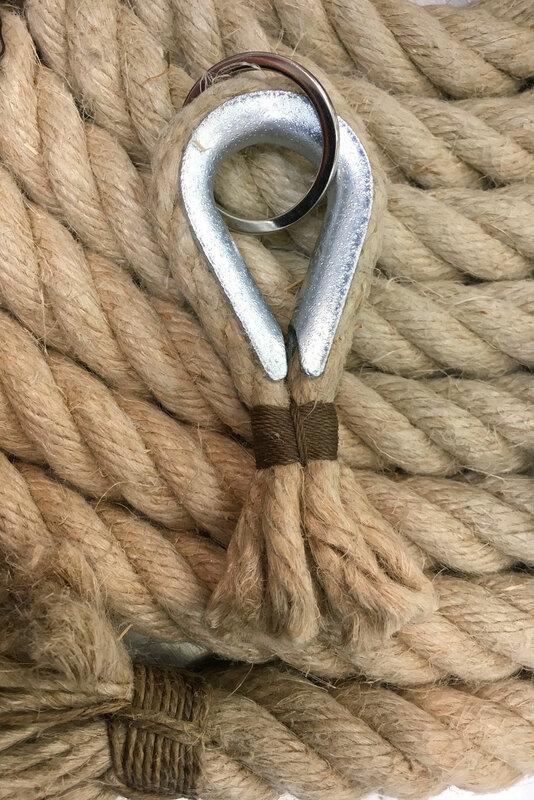 As Classic as it can get. 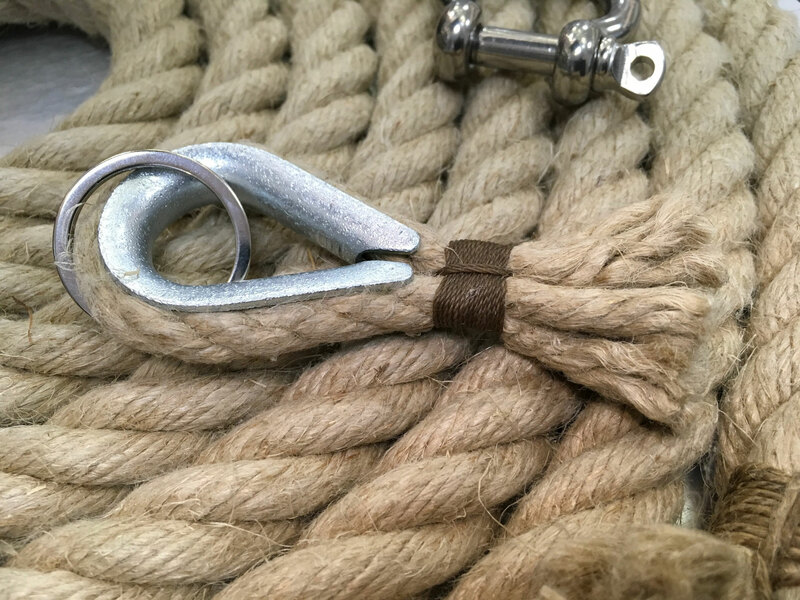 8mm Hemp Rope (it smells wonderful) on a genuine Rope Thimble. 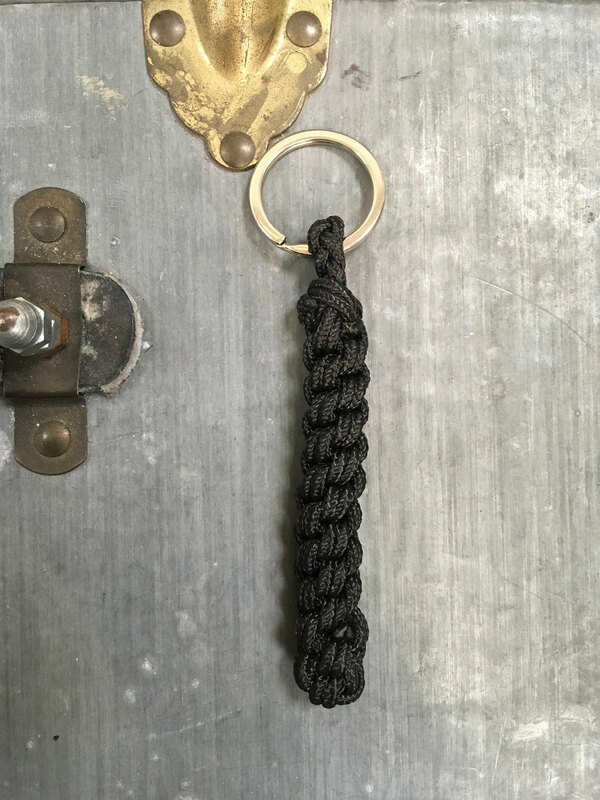 All fixed with waxed whipping twine in Manila-Brown. 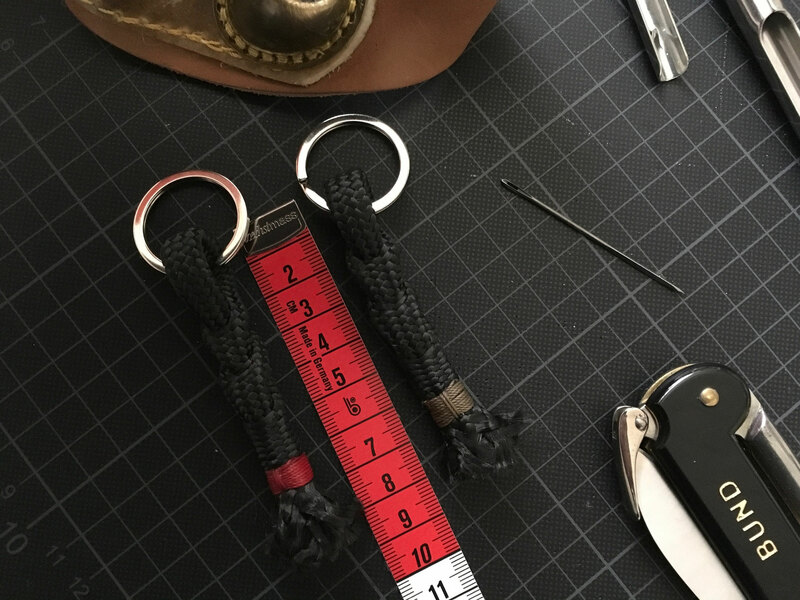 Total length is 10cm. 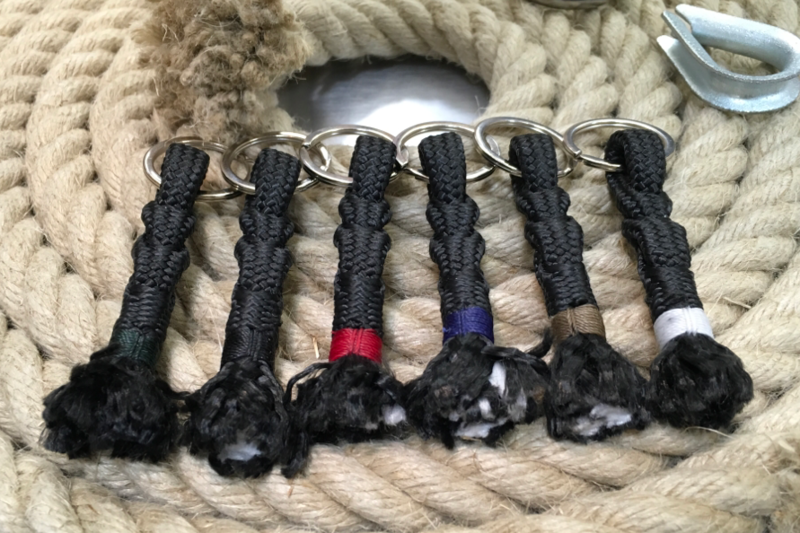 Or if you prefer 10mm Manila Rope with different Whipping Colors. 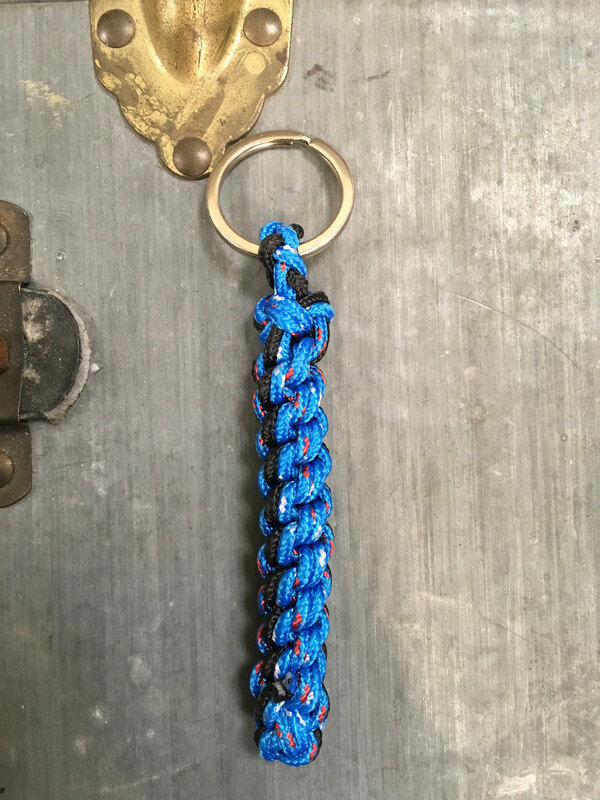 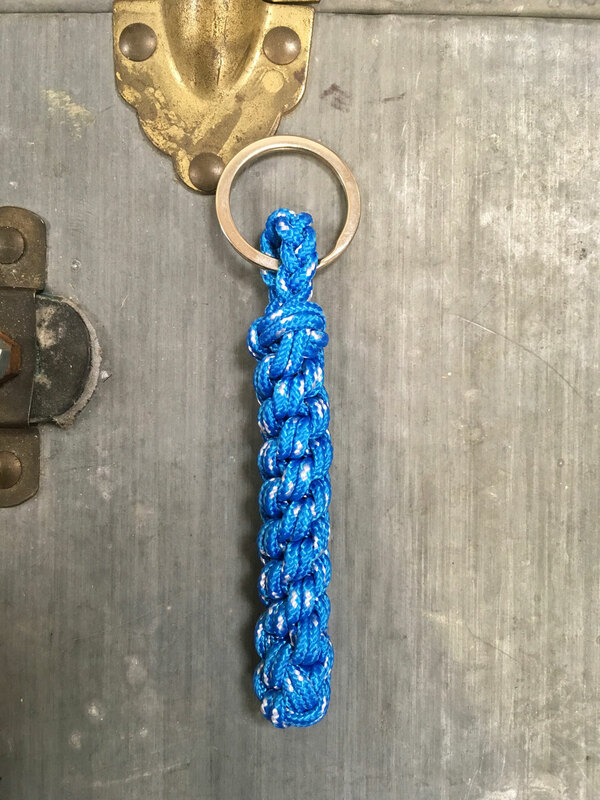 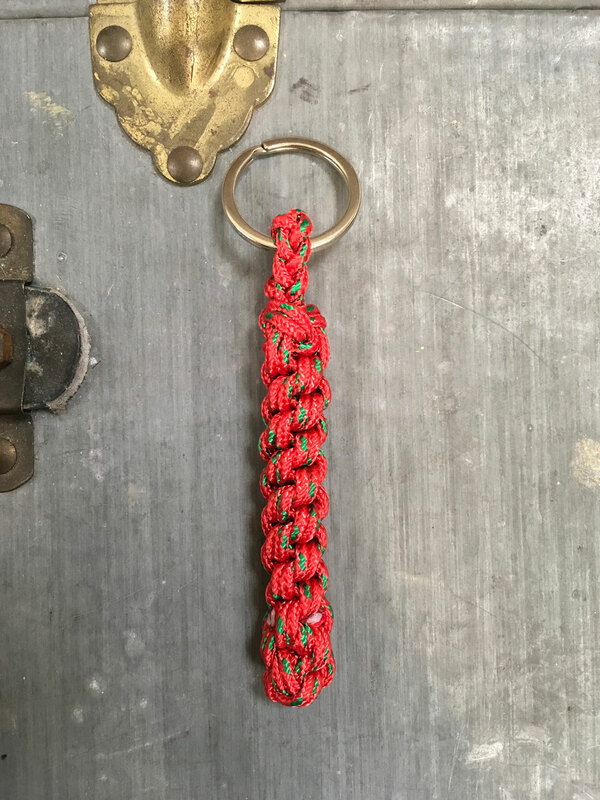 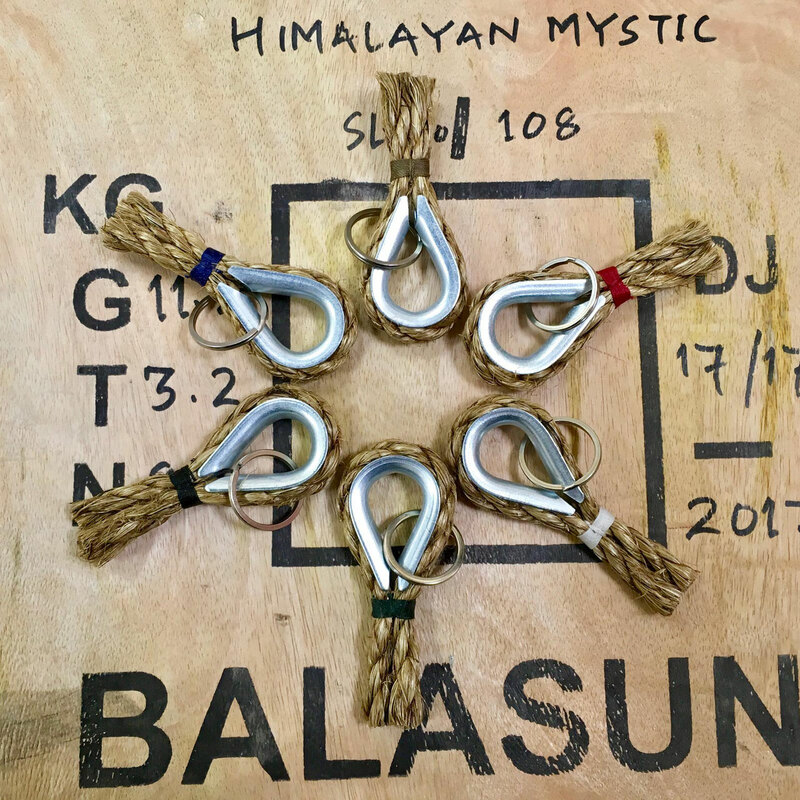 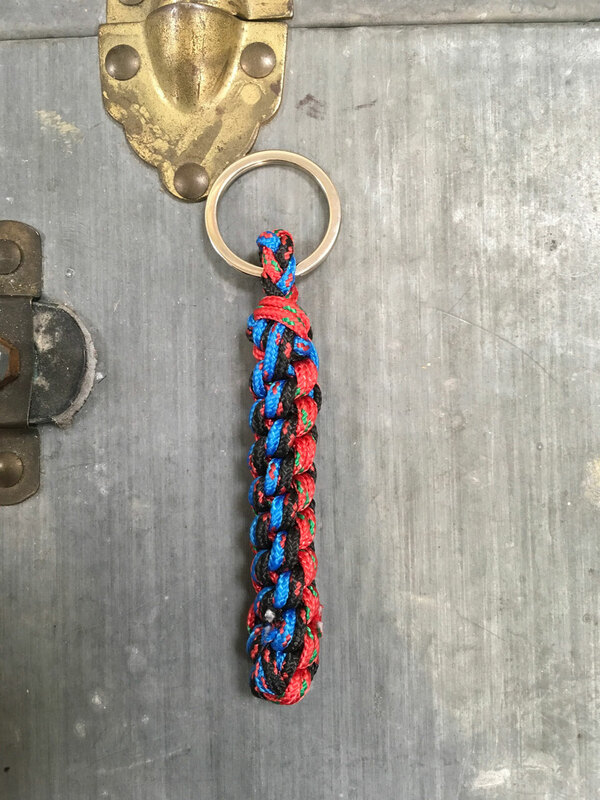 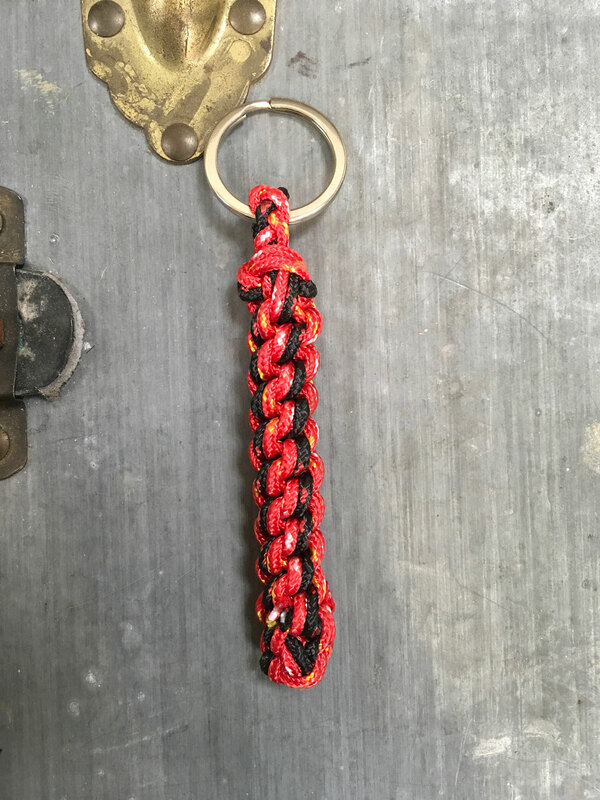 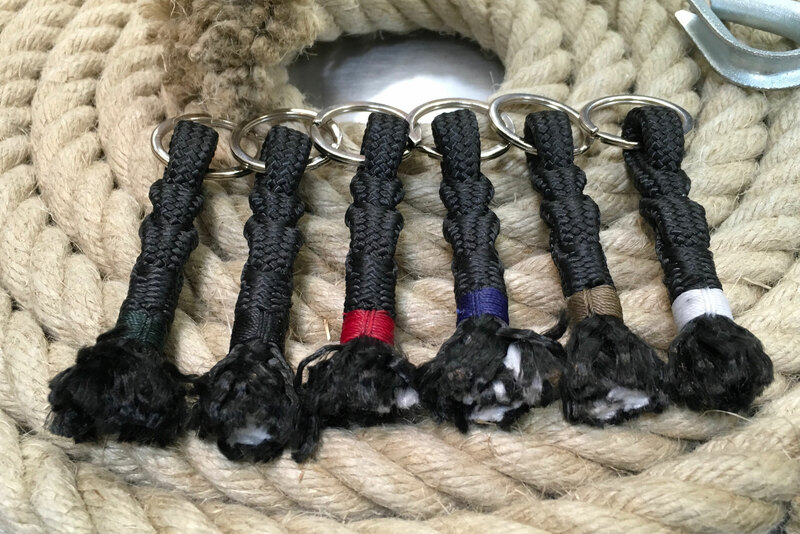 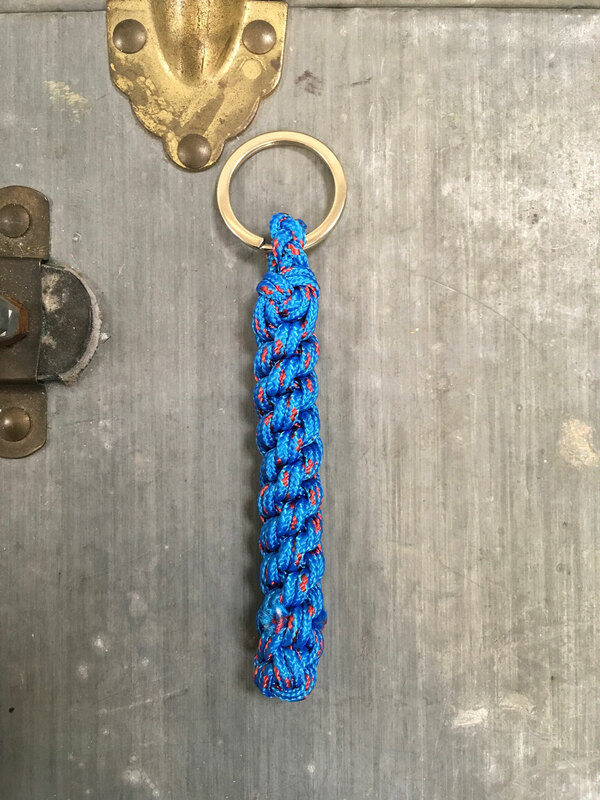 Traditional knotting techniques are used for this Keyring. 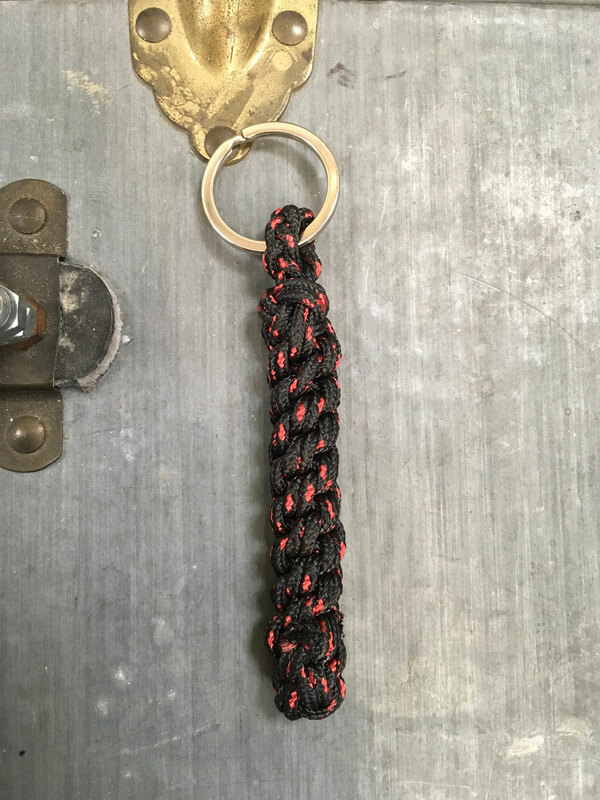 It has a total length of 10cm and is shaped like a Boat Fender.